Books, reading, writing – the best things in life! Hail the return of Sunday Funnies! It’s been far to long! This entry was posted in Uncategorized on February 4, 2019 by leenasbooks. 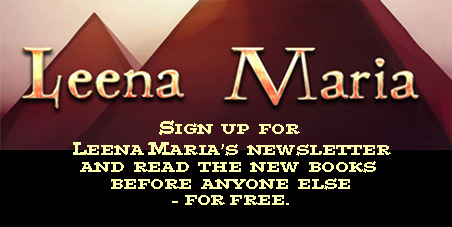 Click to sIgn up and get Leena Maria’s self-published new e-books for free before their official publication date!